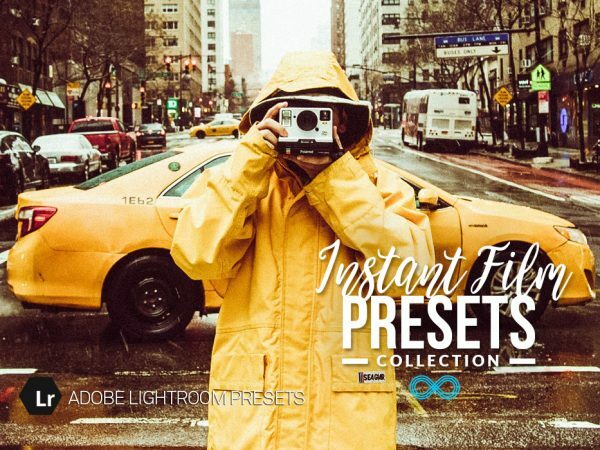 This is the best Lightroom Presets Bundle – our Ultimate Collection! 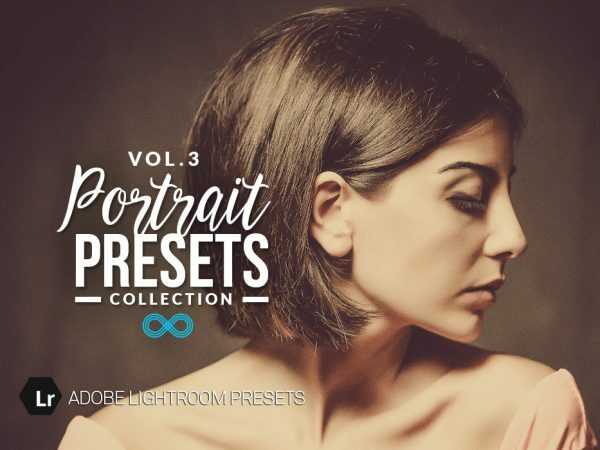 It includes all of our Lightroom Presets, Lightroom Profiles and Photoshop Actions, see below for every item that is included with this bundle. What’s more, any new items we add to these categories will also be added to your downloads for life. We usually add at least one new collection per week, which you can then download from the member’s area for free. Get access to thousands of items for every possible type of photo, we believe this is the best value bundle of photography items available online. The products in this collection would cost $2,908.97 if purchased separately, get everything for $99! This is our most premium bundle available and the cheapest way to get access to all our products for photographers – take your photography to the next level with the Photonify Ultimate Bundle! 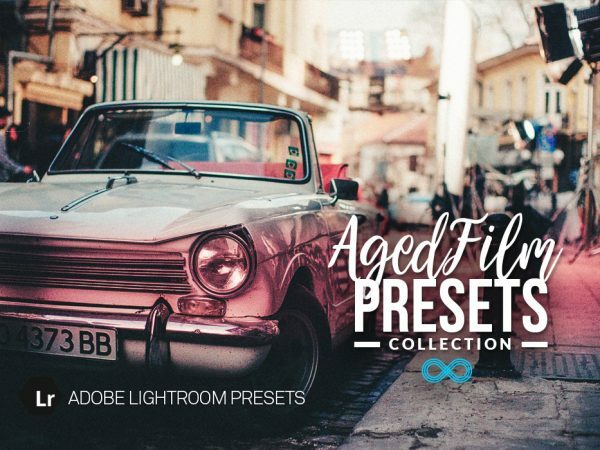 These are all the Lightroom Preset Collections included with this bundle, each collection contains 20-40 presets. I love this! So many presets reference that your brought to us and also their is very nice presets! I’m very pleased with my purchase of the bundle – Presets are very well made and there is so many to choose from, Im still going through them all now. I bought your ultimate bundle a couple of weeks ago and I just wanted to stop back to say I’m extremely pleased with the purchase. Not only do you get a huge amount of presets for different types of photography, my collection has grown another 80 or so in that time with your weekly additions to the set. Very happy customer – thanks! I have been pondering which presets to buy recently and I decided on the “Ultimate Bundle” from Photonify and so pleased I did – it covers every type of photography that I would need and the value for money is amazing. I am so pleased I found Photonify, I have purchased many presets over the years and have been let down many times with sub-par items. A lot of sites selling presets offer a product which looks amazing in the previews but when put to actual use they let you down and don’t offer the quality seen. I have to say that the Photonify presets have been some of the best I’ve used and have more than paid for themselves already, the portrait collections having been used for a studio shoot and the matte effects have been used in an online advertising campaign. I’m also very impressed that you get updates to the bundle when new items are added – I don’t know any other sites that do this. ie increase the value of your purchase over time. This bundle is amazing value – the presets are of a professional standard and I have made good use of them already. The monochrome collection is my personal favorite and has been used on client shoots already. I purchased this over a week ago and have been playing with it ever since. It’s amazing what a difference some of these presets make to my old photos. Great resource for all photographers. I love this bundle – so happy with it, it make my photos look amazing! Im only an Amateur so havent quite mastered lightroom yet but these are easy to use and make them look so much better. Thanks! Awesome presets!!! Definitely worth the price. I bought the Portrait collection separately and then came back to purchase this entire bundle as the quality was really good. You can tell that a good deal of time has been spent creating these presets – very happy thanks! These are some of the best Lightroom presets I have ever used, I can’t begin to tell you how many hours I saved so far. I’m a studio photographer so have been using the portrait collection and the baby collection mainly but Im sure I will have a use for the rest also.